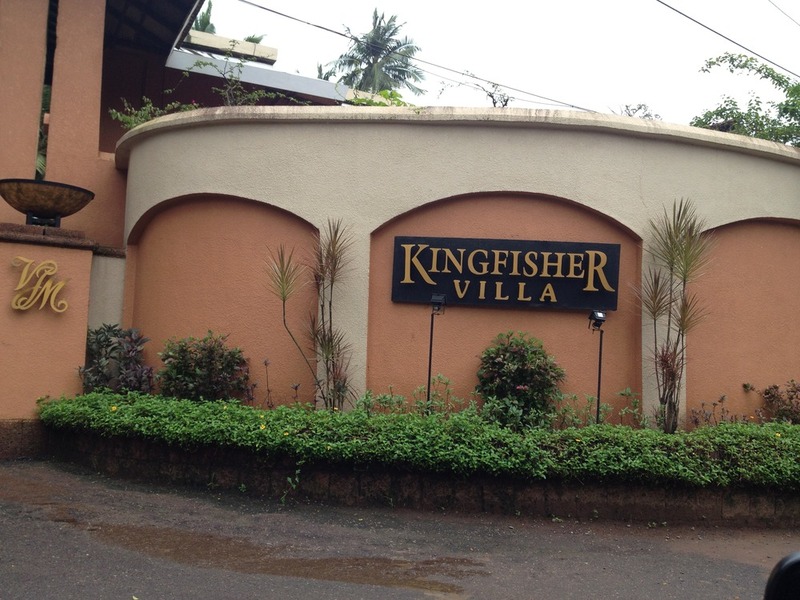 Kingfisher Villa for sale for Rs. 30 crores? Maybe not.